Hitomi Sato and Raymond Ho join the team. 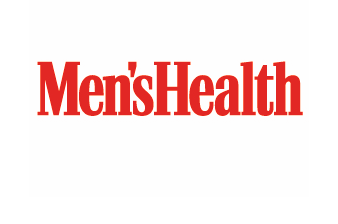 Men’s Health has named Hitomi Sato art director and Raymond Ho deputy art director. Sato comes to Men’s Health from Condé Nast Traveler, where she served as senior art director. She previously worked for New York and ESPN The Magazine. Ho most recently worked for House Beautiful and Travel + Leisure as art director.